Seriously, go check it out! Base 3.0 that were $75,000 are $60,000, and even the top end Ghibli S Q4 (which is 50% of the market actually) had MSRPs around $82,000 and are now listing at $67,000. Across multiple states, same $15,000 off across the board. 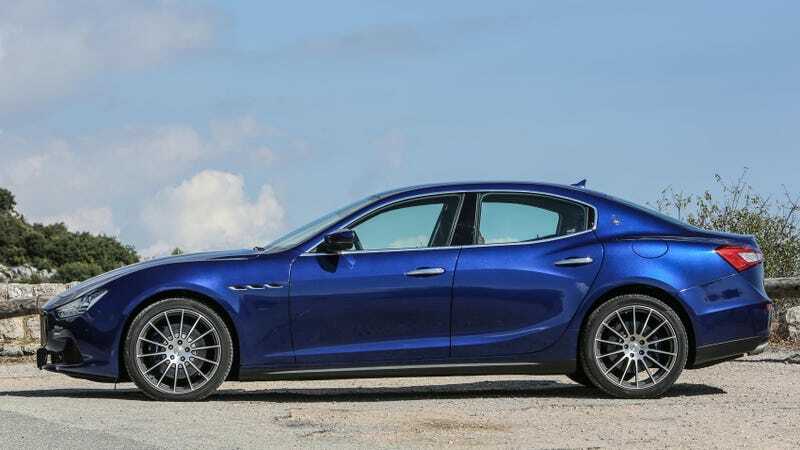 That means you can grab a brand new, 400-plus hp Maserati Ghibli S for the starting price of a BMW 5-Series hactchback. Of course there has been a new recall on these every month...but hey, that means you get to drive a new loaner car every 6 weeks! Cadillac Book meet Maserati Midterm.